One of the last lots available in this establised stage of Plantation Palms, this 529 sqm lot with rear lane access is affordable, fully fenced and located opposite an established park! 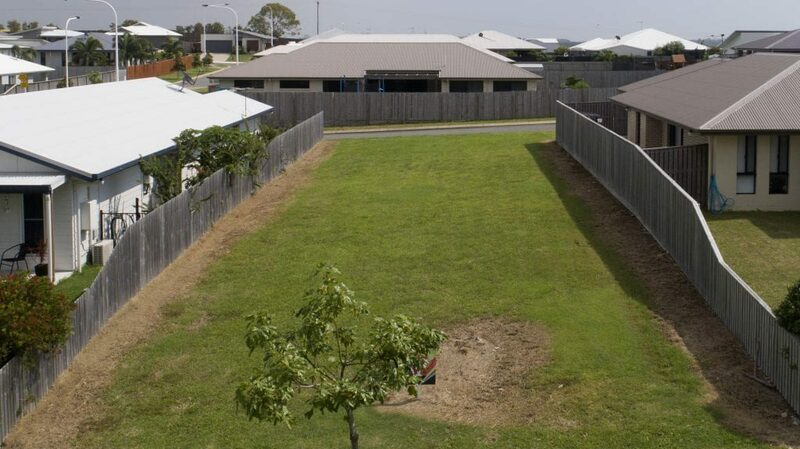 Plans for a 4 bedroom house and land packages are available on this lot from a selection of Mackay’s most respected builders so you could commence construction of your home right away. Or if you would prefer, you can design your bespoke home with your builder of choice. There are no restrictions on who can build at Plantation Palms. Buying and building a new home is an exciting process, although the options can be overwhelming. Thankfully, Plantation Palms can help you navigate through this process and make having your new home an easy and fulfilling experience. To take the first step in your new home, visit the brand new Plantation Palms Land Display Centre (open Friday, Saturday & Monday 10am – 4pm) at 38 Palmetto Crescent, Rural View or call 4954 9700.